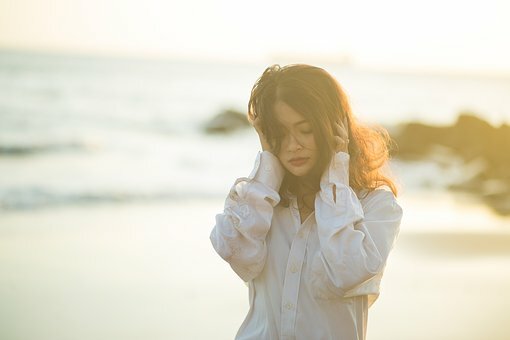 How to cope with a mood disorder. It is good to have fun. Have fun! People with mood disorders often become engrossed in the past, consumed with depression and anxiety. They tend to have negative thoughts that just repeat over and over again. Learning to cope takes experiential learning with a CBT therapist. Recreation and exercise (especially walking) are good for depression and anxiety and are a great distraction when one is experiencing symptoms. Any physical activity is likely to be therapeutic. Distraction from symptoms is an important coping skill. The tendency to isolate and withdraw also need to be overcome. The Internet, video games, TV or reading, generally do not qualify as distraction for most individuals. 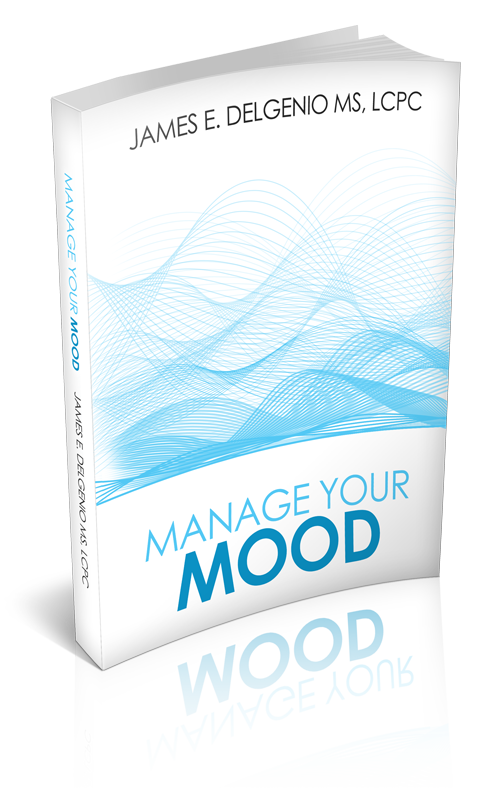 Planning is key because mood disorders require structure. If you are going to have a good weekend, you will need to plan ahead to meet your exercise and social goals. If coping skills alone don’t work, you will need to reconsider seeing a doctor and getting on medication. Even with medication, however, you will still need to practice coping skills. Medication does 5o% and coping skills do the rest. In these instances, the medication becomes the foundation and will help the coping skills work effectively. For those in the metropolitan Chicago area, I have offices in Millennium Park on Michigan Avenue, and near 22nd St and Wolf Road in Westchester. Call 847- 733-4300 Ext 638. Disclaimer: This material is meant to be used in conjunction with psychiatric treatment, medication and supportive therapy. Always share this material and your questions about this material with your doctor and therapist. Nice post. I was checking constantly this blog and I’m impressed! Extremely helpful information particularly the last part 🙂 I care for such info a lot. I was seeking this particular information for a very long time. Thank you and best of luck. I really like what you guys are usually up too. This kind of clever work and reporting! Keep up the fantastic works guys I’ve included you guys to our blogroll. I think this is one of the most vital info for me. And I’m glad reading your article. The website style is wonderful, the articles is really great, Good job, cheers! Good day! I simply would like to give you a big thumbs up for the excellent information you have here on this post. I’ll be coming back to your blog for more soon.